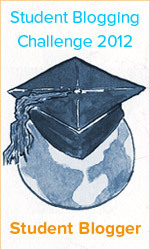 Technical School from Smederevo, Serbia is soon ending this school year on June 14. Students from school sends you a lot of greetings, and wishes you good vacation! There is also a little presentation from our school. It’s the time to party hard and usher in the New Year in style. And what is the first thing that comes to your mind while thinking about New Year? No, apart from the party! It is the New Year wishes. New Year isn’t complete without people exchanging heartfelt wishes and sincere greetings with near and dear ones. There is something that we wish to you in the New Year. I sincerely wish you overcome your fear of cockroaches this new year. Look forward to the New Year with hope and confidence and you are sure to be blessed with great things. Rise like the phoenix from the ashes each time the evil tries to defeat you. Take the New Year as another chance of undoing the errors committed in the past. Nothing in the year gone by can be called bad as even the unpleasant incidents have given you a lesson and added to your experience. You cannot build a brighter tomorrow without coming out from the ruins of the past. Hope you are blessed with courage to fight against injustice and stand up for your values in the New Year. Let this New Year be the one to see introduction of new changes that will make you a better person. Be like the candle in the wind that gives light to others despite knowing that its flickering flame will not last long against the strong winds. Make every moment worth remembering so that when you grow old and look back you can enjoy it the second time. 1. Survey of the actual student blogging challenge – Most questions are tick a box on THIS LINK. This is an audit of your blog since the beginning of September 2012. 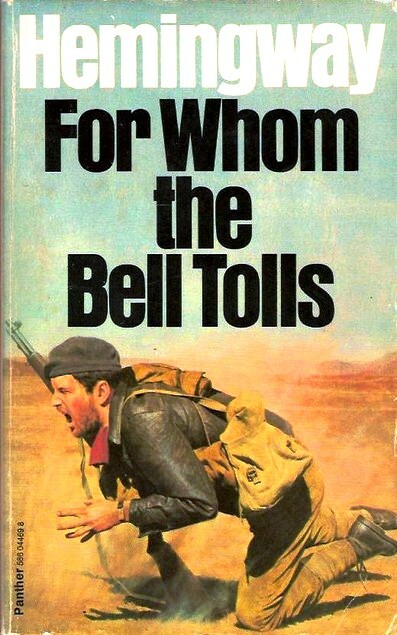 For Whom the Bell Tolls is a novel by Ernest Hemingway published in 1940. It tells the story of Robert Jordan, a young American in the International Brigades attached to arepublican guerrilla unit during the Spanish Civil War. As a dynamiter, he is assigned to blow up a bridge during an attack on the city of Segovia. Hemingway biographer Jeffrey Meyers writes that the novel is regarded as one of Hemingway’s best works, along withThe Sun Also Rises, The Old Man and the Sea, and A Farewell to Arms. Ernest Hemingway wrote For Whom the Bell Tolls in Cuba, Key West, and Sun Valley, Idaho in 1939.In Cuba, he lived in the Hotel Ambos-Mundos where he worked on the manuscript.The novel was finished in July 1940, and published in October.The novel is based on his experiences during the Spanish Civil War, with an American protagonist named Robert Jordan who fights with Spanish soldiers for the Republicans. The novel has three types of characters: those who are purely fictional; those based on real people but fictionalized; and those who were actual figures in the war. Set in the Sierra de Guadarrama mountain range between Madrid and Segovia, the action takes place during four days and three nights. Challenge 9 – using language. So what is your passion for this week?